The value of vision that is free from glasses, contacts, or cataracts is immeasurable. Nevertheless, insurance companies consider the most popular refractive laser eye surgeries LASIK and PRK as elective and generally do not cover the cost for patients to have these procedures. At Vance Thompson Vision, the ballpark cost of these procedures runs between $1,800 and $2,800 per eye. 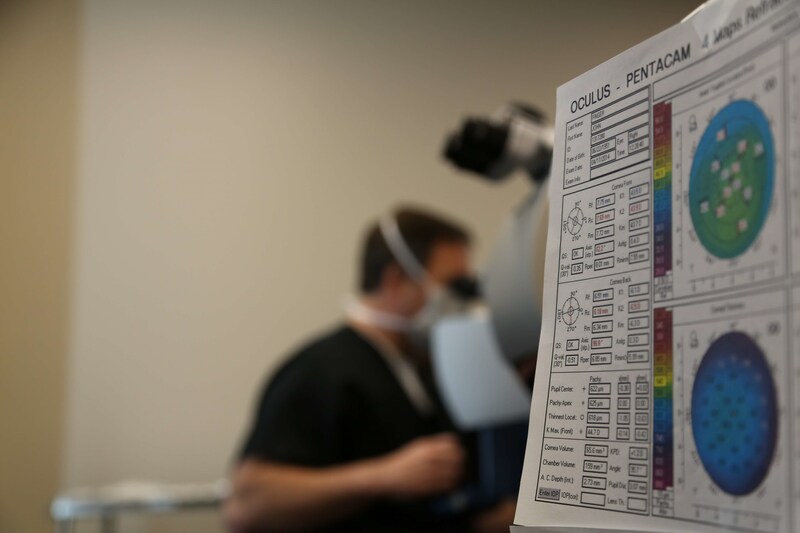 The variability in pricing rests on the level of correction a person’s eye needs and the technology used to accomplish the correction. Another popular option for patients who are not candidates for LASIK or PRK are intraocular lens (IOL) implants, which are simply described as contact lenses that are implanted in the eye. Our practice offers four different implant options: a standard monofocal lens, a multifocal lens, an accommodating lens, and an astigmatism lens. These lenses are customized to fit the outcome a patient desires, and the price for these premium lenses runs between $2,000 and $3,500 per lens. Cataract patients can also opt for premium lens implants in a package that we call Refractive Laser-Assisted Cataract Surgery (ReLACS). For ReLACS patients, insurance will cover the expense for the cataract removal, but will almost never cover the additional cost for the premium implants. The price for the premium implants in the ReLACS package runs between $1,250 and $3,000 per eye. Of course, when considering the initial cost of laser vision correction or the IOL option, it’s also important to consider the lost expense of paying for new glasses and contacts and the value of the convenience of never reaching for glasses to see an alarm clock in the morning or a golf ball on a fairway. The cost of our procedures is reflected in the sophistication of the technology we use. 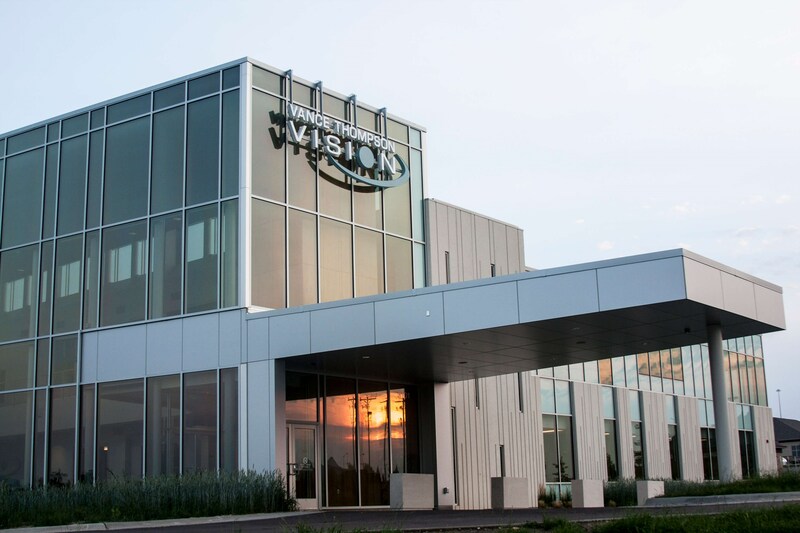 Vance Thompson Vision now accepts financing options through Alphaeon, which can spread the cost of receiving LASIK, PRK or a premium implant over a period of 12-24 months.